Safety First is not just a catchphrase at Heart Utilities Inc, it is a motto we ingrain in our team and strive to live by. Through training, daily meetings and weekly on site inspections our team has truly created a culture that makes job site safety a priority. With a management group including two dedicated safety specialists Heart Utilities Inc implements a Safety & Health Program that is truly second to none within our industry. Heart Utilities is committed to providing a drug-free, safe and healthy work environment. We are also committed to safe-guarding the public, our customers and the environment from harm due to our operations, as well as adhering to all occupational safety and health related laws and government regulations. Heart Utilities believes that an effective pro-active safety and health program fosters the well being of our employees, customers and public. That is why we have developed and enforce a comprehensive safety program in accordance with our commitment to providing every employee with a safe and healthy work environment. 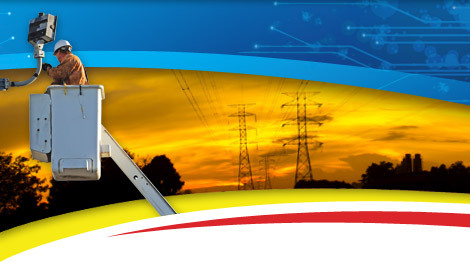 We recognize that the cornerstone of safety at Heart Utilities is employee training and field supervision, reinforced with frequent, unannounced job site inspections by competent safety personnel. We also believe that every employee is responsible for compliance with environmental, health and safety laws and regulations. We expect our employees to report immediately to the appropriate management any accident or injury sustained on the job, or any environmental or safety concern. 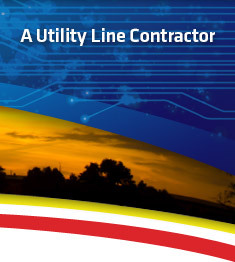 At Heart Utilities, we work at making safety an integral component of all work we perform.